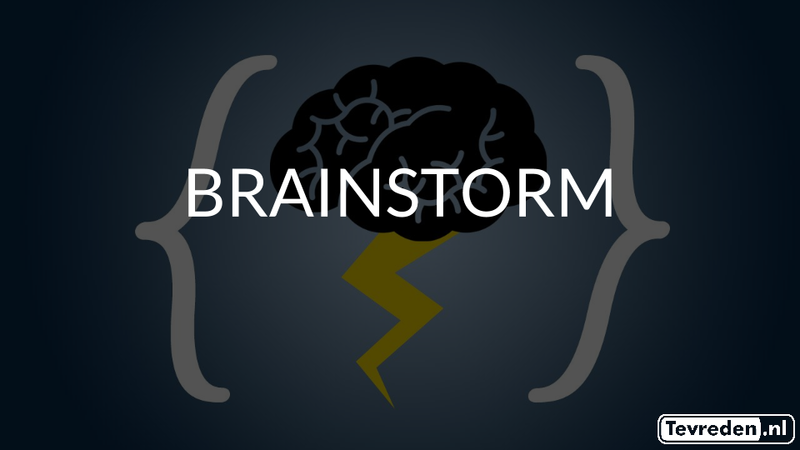 Posted byAmer Grgic	 January 16, 2016 Leave a comment on How can I do a better presentation? 5 tips for wowing the crowd! A lot of people are really scared if they have to do a presentation. The thought of being in front of a group of people (or even worse, people you don’t even know) can be really frightening. I know the feeling, trust me, I used to think that there was nothing worse in the world than to stand in front of a group of people and tell my story. After doing a lot of presentations I thought I’d share a few tips that helped me be a better presenter. The first few minutes of a presentation are very important and how bad would it be that the majority of people missed that very important part of your presentation. Take your time, there is nothing wrong with going up there and taking a minute or 2 to setup and wait for everyone to listen. Also don’t talk before that or draw attention to unimportant things, silence is key (and smile). This helps with getting yourself comfortable and ensures that no-one will miss that first part of your presentation. 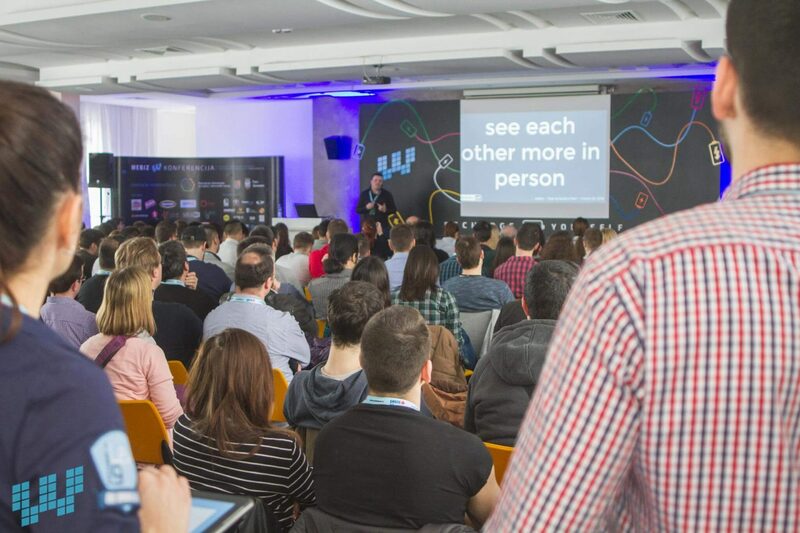 Really important to note is to take some time inside your presentation as well, you might find the silence awkward and think that everyone is waiting for you for 4 hours to say something while it’s maybe 2-3 seconds in reality. Drink some water, and if you find yourself rushing, try and take that small break to calm yourself down. Prepare a presentation well in advance, think about the topics you want to discuss and start from there. I always recommend everyone to use a PowerPoint/Keynote presentation, because it gives structure to your presentation and it comes in handy when you seem to lose your way. Practice your presentation by yourself or for someone else before stepping in front of the group to give yourself some comfort and peace of mind. Tip 3: Don’t put sentences on your presentation, ever. 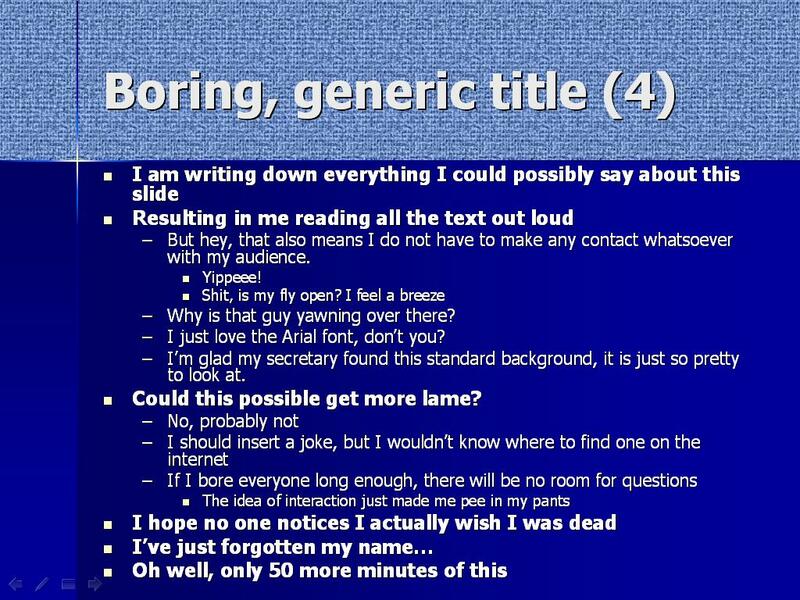 The most common mistake I see people doing is putting a lot of words on their slides, and after that they just read what is on the slide. Newsflash, everyone can read, and can probably read it faster than you speak out those bullet points on your slide. Try and capture what you want to tell in a few words, I usually use maybe 2-4 words max. Use multiple slides to go trough the subject you want to explain and tell about to people. If you put 2-4 words per slide, people will listen to your story, not look at your slide. Use **BIG** fonts and **BIG** graphics. Make it readable for everyone, don’t use 11 point fonts and make them yellow, create a contrast. If you have a dark graphic, use a light font etc. If I look at my own presentations they are always with big fonts and big graphics, below is a little example of one slide I used for a presentation I did at Tevreden. Stay calm at all times, if you find yourself screwing up, take a deep breath and start over. Don’t emphasize on it too much, and if you see that you can’t ignore it, be humble and admit that you got a little bit of track and you will notice that it’s totally fine. Everyone can screw up. What helps to minimize the chance of screwing up is to practice your talk over and over (do not memorize it, but practice your slides over and over in your head). It also helps to have your laptop screen on presenter mode so you can see the next slide, so you know what to talk about next. These tips will not make you a better presenter overnight but can help with clearing your head before your next big presentation. Ultimately after doing presentations more often (I do at least one every month for the entire company I work at) will help you get past the anxiety of doing a presentation. What helped me a lot was a site by Zach Holman called Speaking.io (http://speaking.io) which has a lot of handy tips and examples of how to do a better presentation. I hope these tips help and would love to hear from you if they helped, contact me on amer@livebyt.es if you want to share your story (good and bad) or for questions about this article. 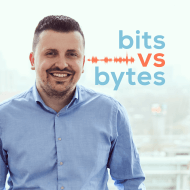 Have you seen the Bits vs Bytes podcast? Click here to listen to it.